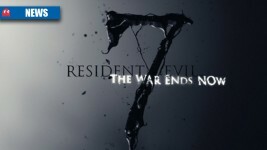 Is the next Resident Evil game already in development? 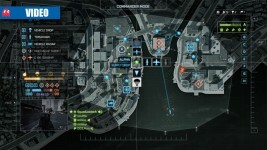 We’ve compiled the latest information scraped from our advanced spy-tech network – here are the results! 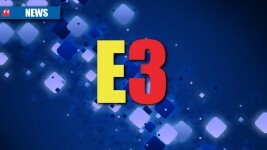 Which game was the “Best of E3”? 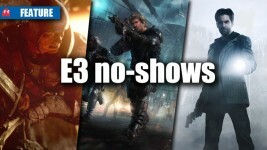 What were the games that failed to make an entrance at E3 2013? 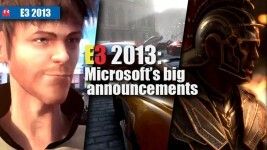 Here are all the games confirmed on the back of E3 2013. 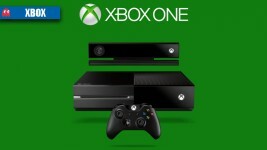 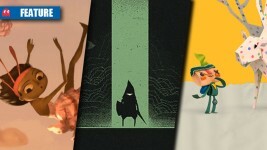 Which platform has got the most games coming? 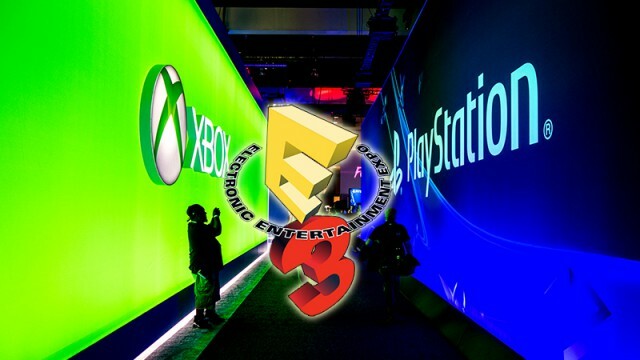 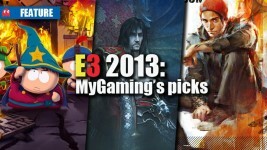 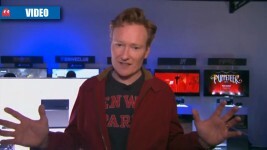 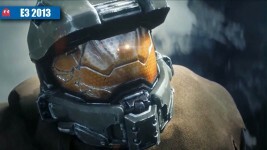 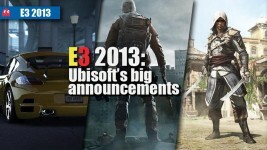 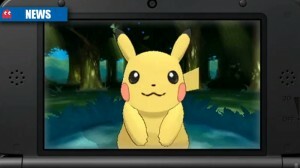 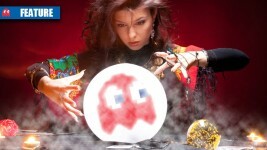 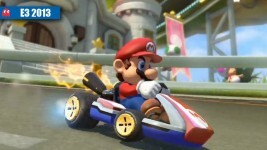 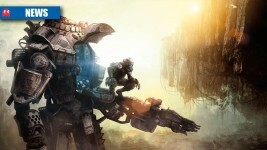 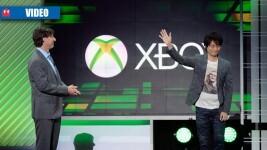 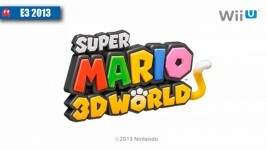 What is MyGaming most excited for after E3 2013? 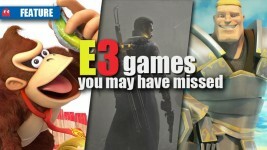 Which game announcements got lost in the crowd? 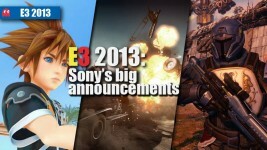 What were all of Sony’s big announcements?